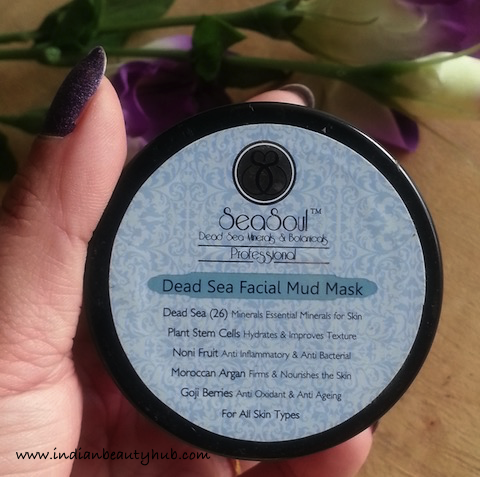 Hey everyone, today I’m reviewing the SeaSoul Dead Sea Facial Mud Mask which I received in my January Fab Bag. 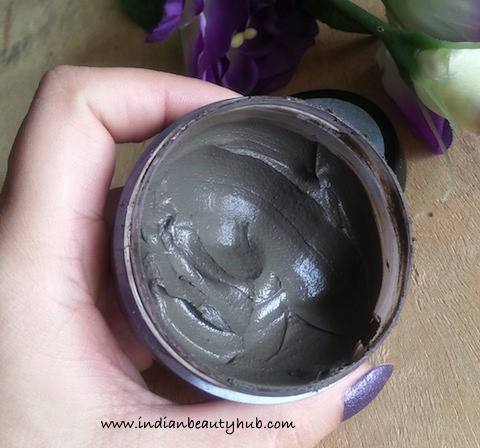 SeaSoul is a Indian beauty brand that offers a range of skincare, haircare and Spa products. Seasoul skincare products are made from ancient mystical salts, minerals and mud found only in the Dead Sea. 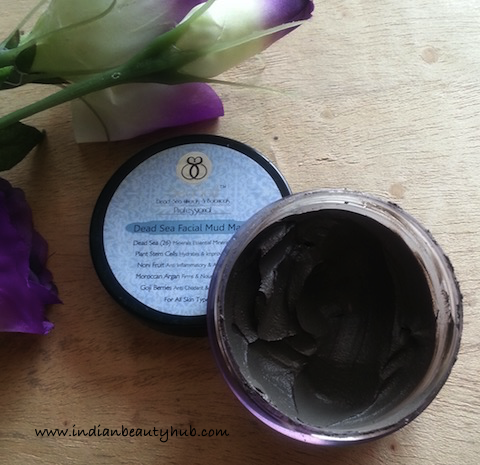 You can also read the review of SeaSoul HD Finish CC Cream. 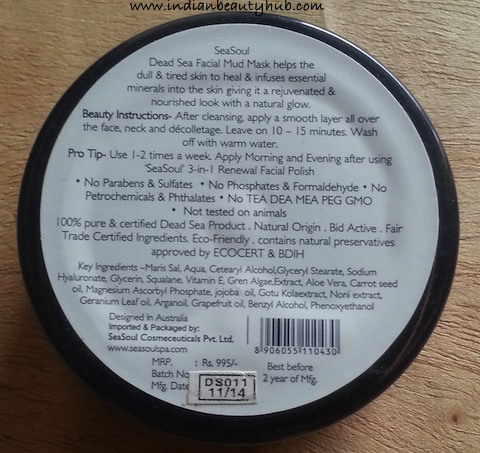 Packaging : SeaSoul Dead Sea Facial Mud Mask comes in a clear plastic jar with a black screw cap and a white lid. The important product related information is also labelled on the jar. The see through packaging allows to see the remaining product inside the jar. 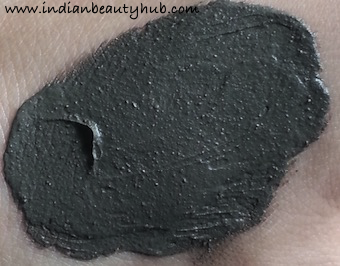 Texture & Fragrance : The face mask has a blackish green color and has a thick creamy consistency. It has a strong essential oil kind of fragrance which stays there until you wash it off. Efficacy : After cleansing my face I take a generous amount of the face mask with a plastic spoon and apply it evenly on my damp face & neck. 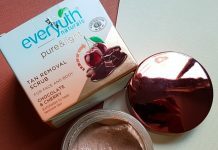 Despite its thick consistency it spreads easily on the skin. 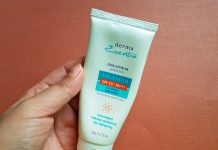 It gives a slight tingling sensation to my sensitive skin which calms down after a few minutes of application. It starts getting hard while drying and you can feel the skin tightening effect. I leave it on my face for 15-20 minutes and then wash it off using tap water. It comes out easily with water (but creates a mess in the bathroom). 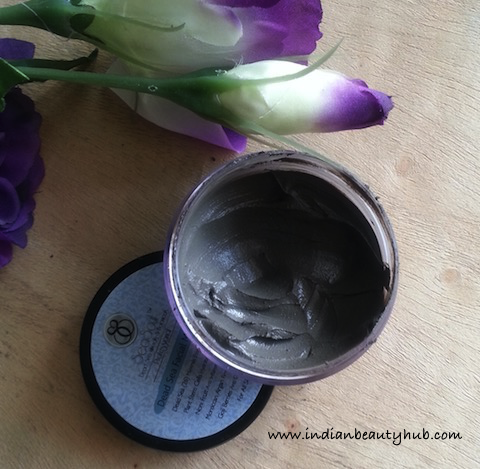 After each use of this mask my skin feels soft, smooth and throughly cleansed. It extracts impurities and oiliness from the skin and leaves my face nourished and lightly glowing. It doesn’t rip of the moisture from the skin, but the skin can feel a little dry after its usage. 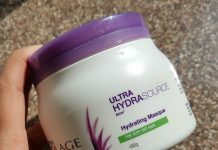 I use this mask once a week for deep cleansing my skin and it works really well for my oily skin. 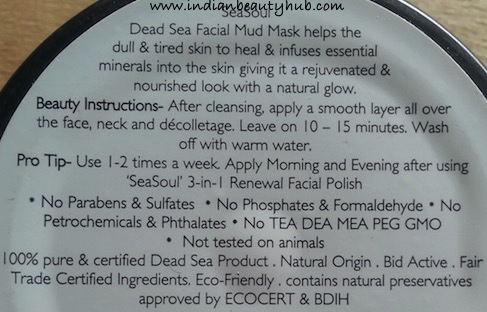 Price & Availability : The price of the SeaSoul Dead Sea Facial Mud Mask is Rs.995 for 50ml & Rs.3,195 for 200ml. It is not easily available at local stores but you can buy it online from Jabong.com, Fabbag.com or buy it from SeaSoul’s official website seasoulcosmetics.com. Removes impurities from pores and controls oil for long. Exfoliates dead cells from the skin’s surface. Makes skin soft, smooth and refreshed without ripping off the skin’s moisture. It soothes & heals irritated skin. A small amount is enough and this 50ml jar will easily last for up to 10 usages. It is formulated with Argan oil, Goji berries, Dead sea, Plant stem cells. Free from harmful chemicals like Parabens, Sulphate, Petrochemicals, etc. Jar packaging is very unhygienic to use. 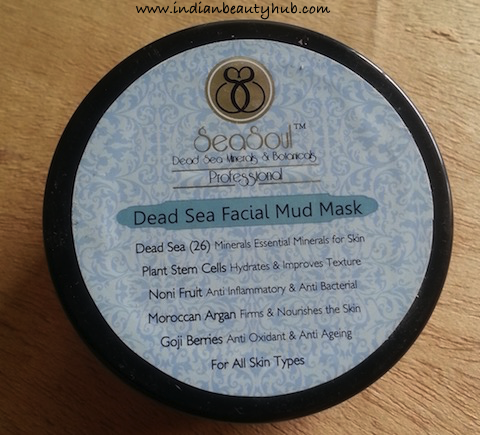 Overall I really liked SeaSoul Dead Sea Facial Mud Mask as it removes skin impurities and leaves the skin refreshed & rejuvenated. But I don't find it a value for money product as it doesn't give any extraordinary results with respect to its too high price and for the same reason I don't think I'll buy it again. seems a dud one then, Try Rahul Phate’s Roopada, it must be easily available in Maharashtra or you can call them to get delivered. I’ve not heard about this product.